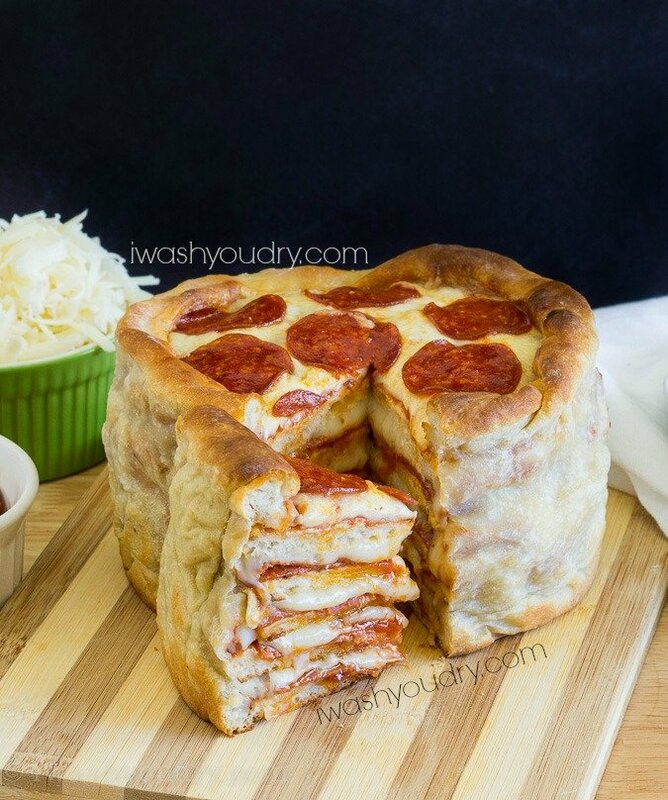 Maybe you’ve seen the buzz going around about “The Pizza Cake“? 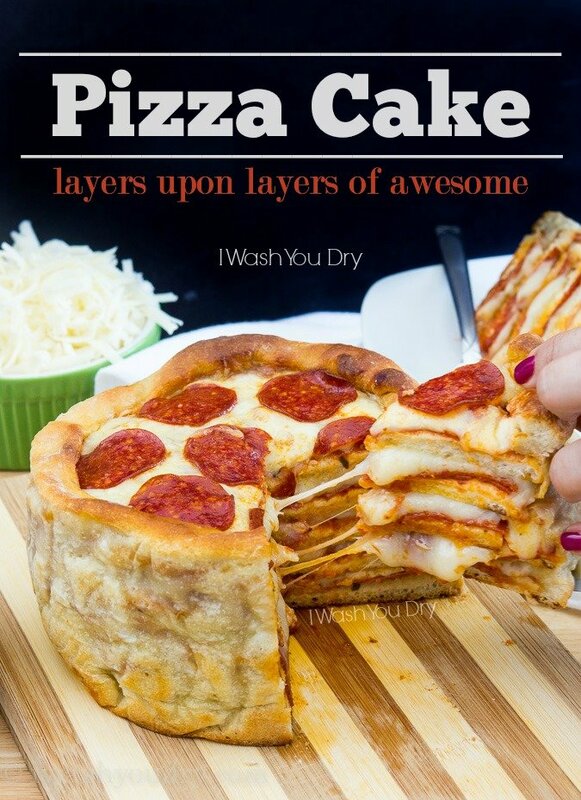 Well friends, that pizza cake that is making it’s rounds came from my little kitchen. 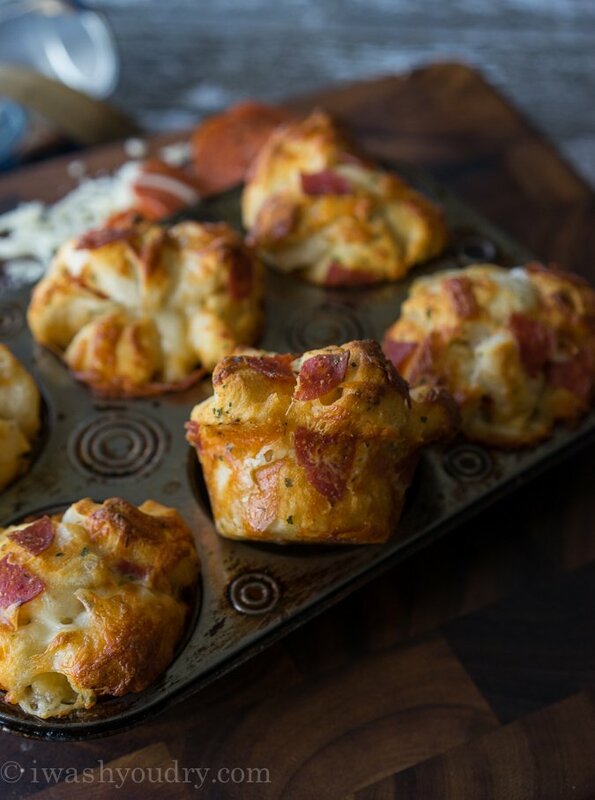 Yes sir, it’s my latest recipe for Pillsbury, and it’s sweeping the nation! 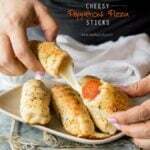 I can’t take all the credit of course, my friends at Pillsbury and I did find inspiration from the what we believe to be the original pizza cake, and I just had to make it our own. 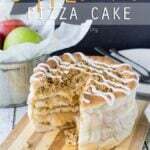 What makes this Pizza Cake extra special is the fact that it’s ready to devour in just about an hour thanks to the awesome Pillsbury Pizza Dough! 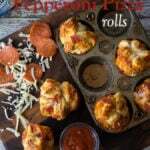 My kids and I had a blast making this pizza, and we all held our breath as we took the pizza cake out of the pan. Then there was a moment of silence as we cut the first slice… followed by all sorts of ooooo’s and awwww’s. 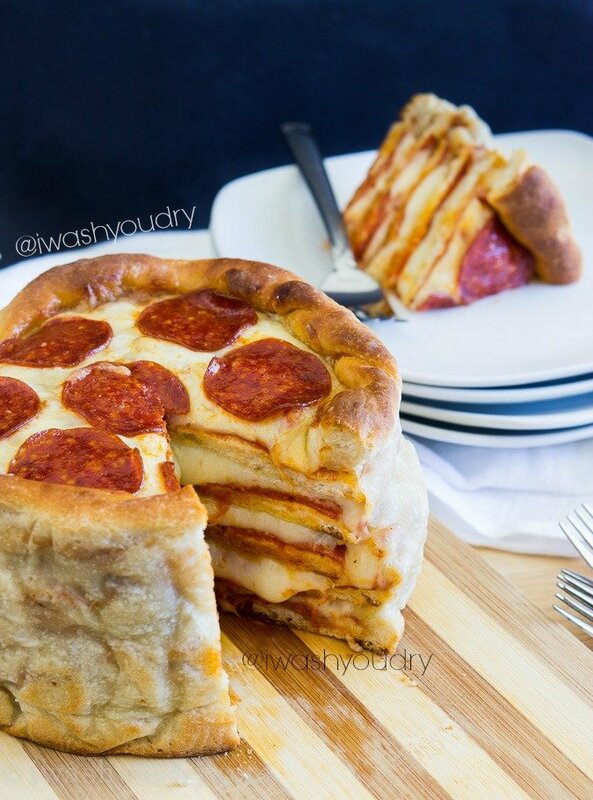 In just a few short days this Pizza Cake has been featured on BuzzFeed, TMZ (what?! 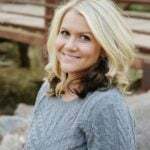 ), and NPR (my husband thinks I’m cool now). I even saw Larry The Cable Guy share a picture of it on his Facebook Page! 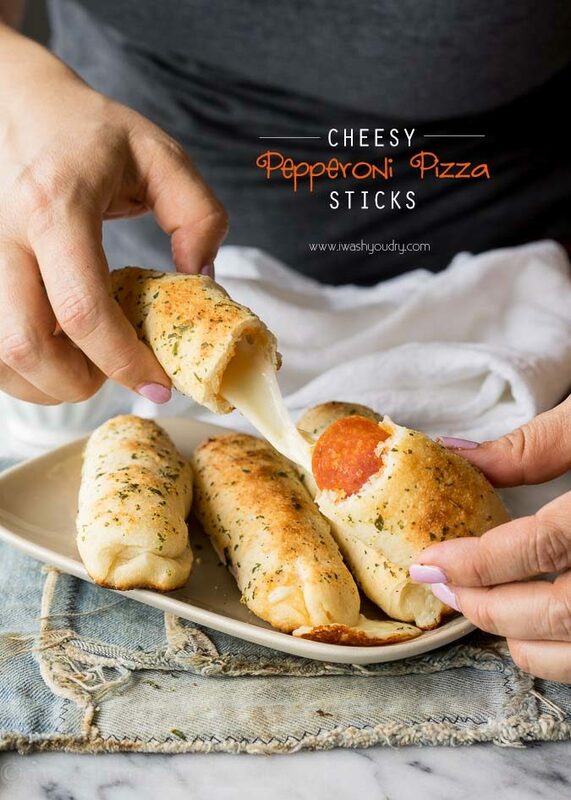 Luckily for you I’ve broken down the step-by-step process with PICTURES on how to quickly and easily assemble this pizza cake. YES, the inside is fully cooked. 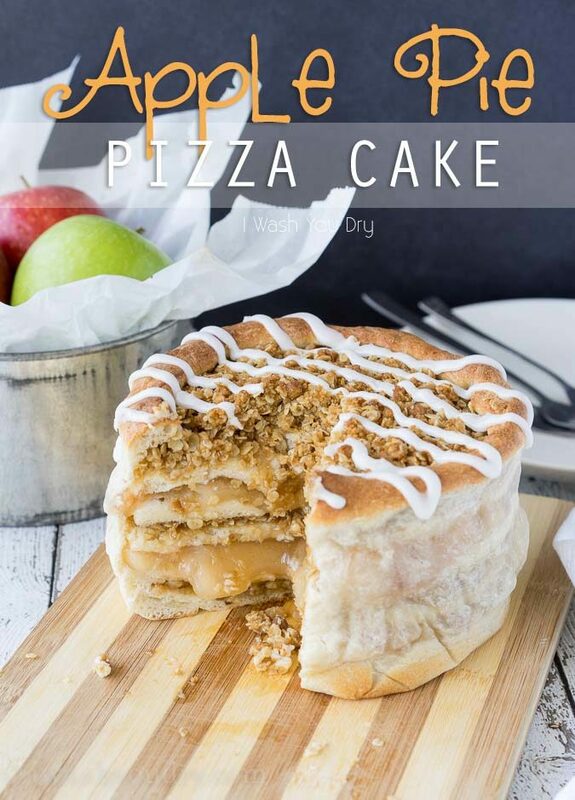 YES, this is the most outrageous way to eat a pizza… but it’s just SO. AWESOME. 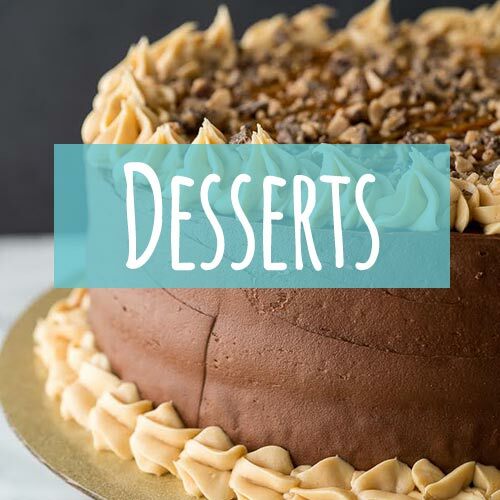 I created this popular recipe for Pillsbury, and you can find the step-by-step photos RIGHT HERE. 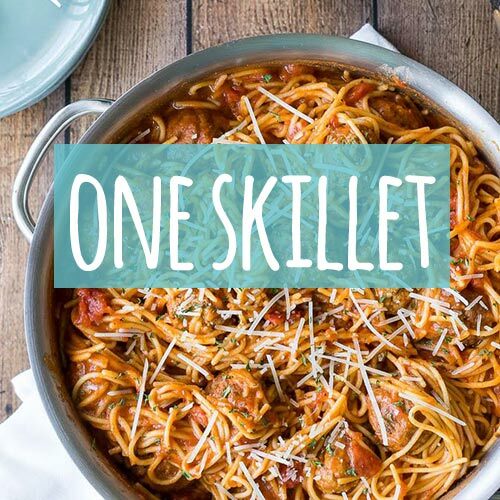 Or skip ahead to the FULL RECIPE HERE. 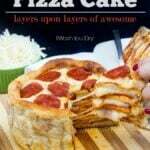 The Pizza Cake is layers and layers of delicious pizza and you’ve got to try it! Disclaimer: I’m proud to be a compensated Pillsbury TasteMaker. All thoughts and opinions are my own. Thank you for supporting the brands that support I Wash You Dry.